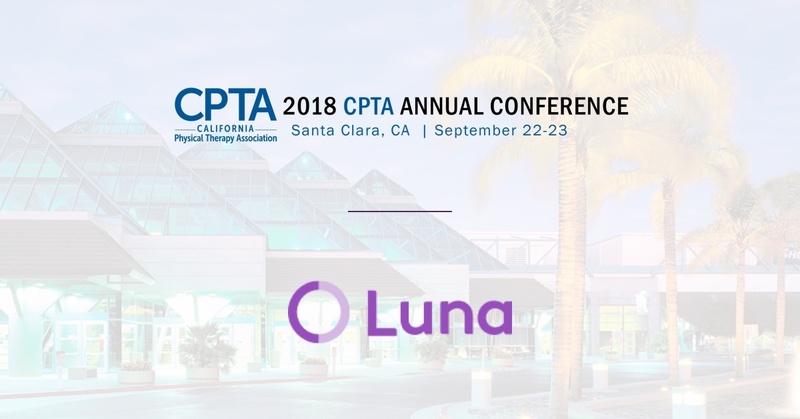 This weekend, Luna attended the CPTA 2018 annual conference in Santa Clara, CA with excellent input and interest from clinicians in the region. Many entrepreneurial clinicians that we encountered discussed how they did want to utilize their free time to provide additional care/produce more income, but the “catching point” has always been supplying sufficient time and money to market themselves, and taking a vast amount of time to schedule and bill for their services. Many entrepreneurial PTs were ecstatic to find out that now there is another solution. 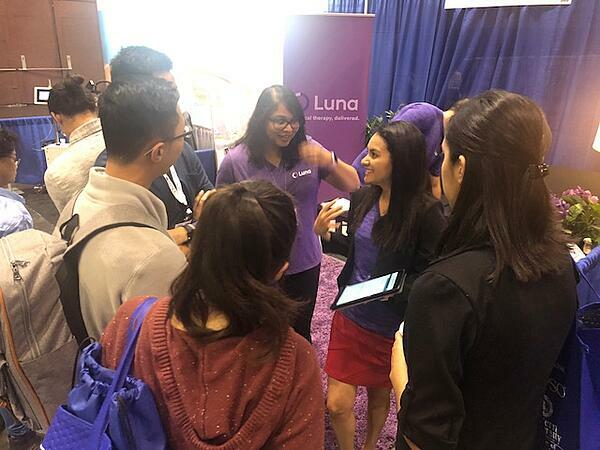 At the conference, we focused on demonstrating the Luna app features. 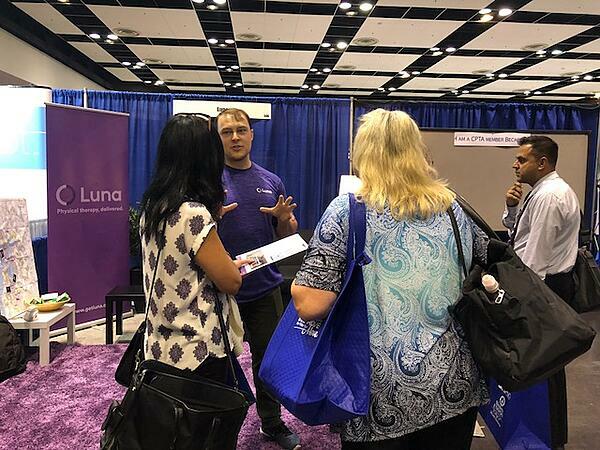 Within the Luna app, PTs select the times they want to work and how many visits they would like to complete in per week. From 4-30 visits, we help PTs work as much as they want! Our online EMR is smoothly integrated for decreased charting time, giving our PTs even more flexibility. In any event, every PT that we interacted with was intrigued and eager to challenge the current model of outpatient care. 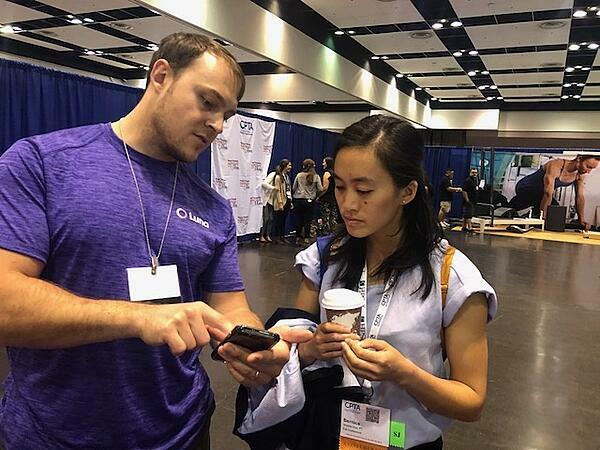 The Physical Therapy industry is changing. More and more, entrepreneurial PTs value schedule flexibility and improved autonomy. The CPTA State Conference confirmed that clinicians are ready for change. 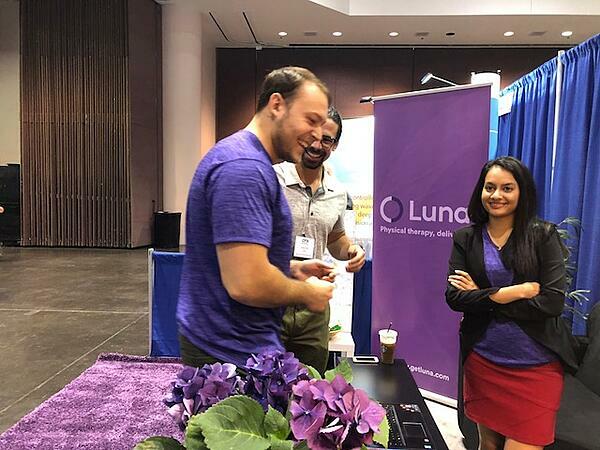 Luna is excited to help those clinicians along with the process. We also will be soon announcing the Spa winner from our survey contest. Stay tuned for that!